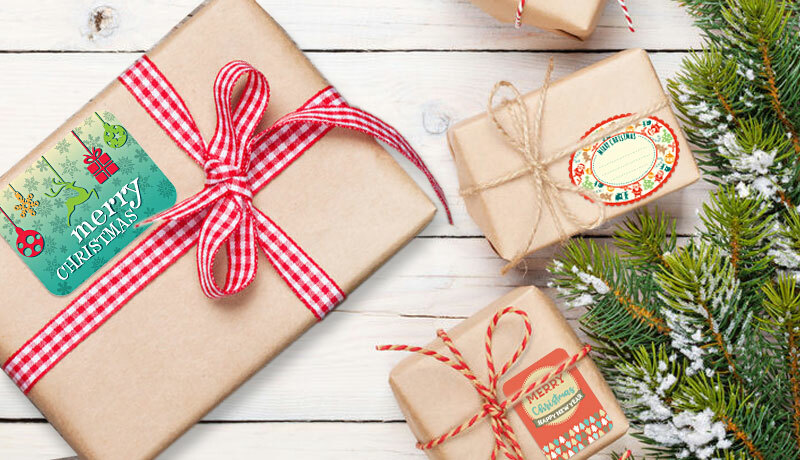 These lovely free Christmas labels will make this season merrier than ever! Use them to create easy holiday crafts and add a personal touch to this year’s holiday celebrations. Regular paper or sticky, these fun printables will surely help you easily decorate your home and create memorable Christmas gifts.